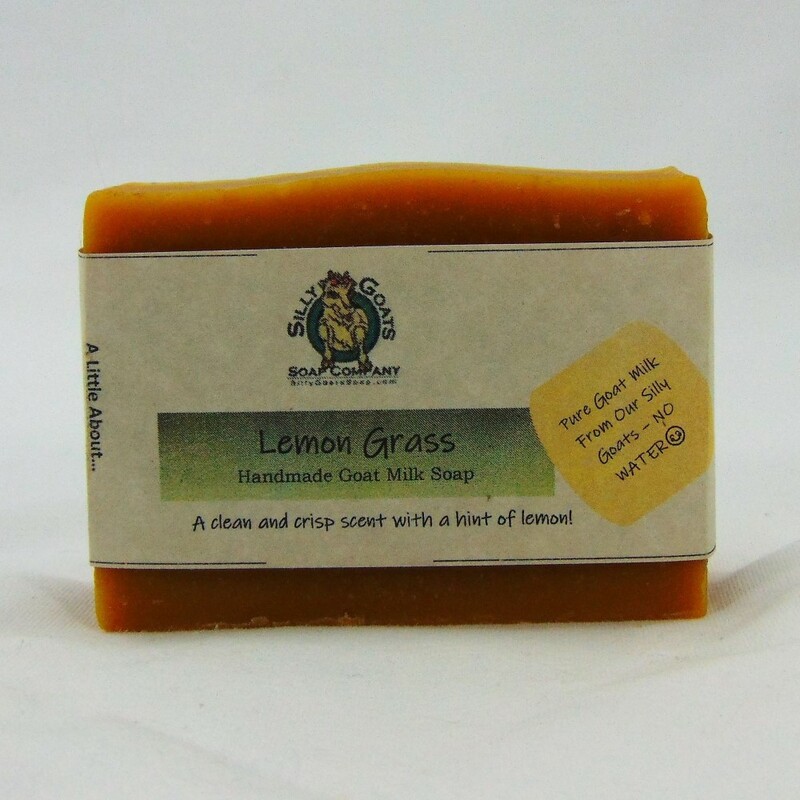 Our Lemongrass Goat Milk Soap has an exhilarating aroma that is milder and sweeter than regular lemon with a little hint of tart. 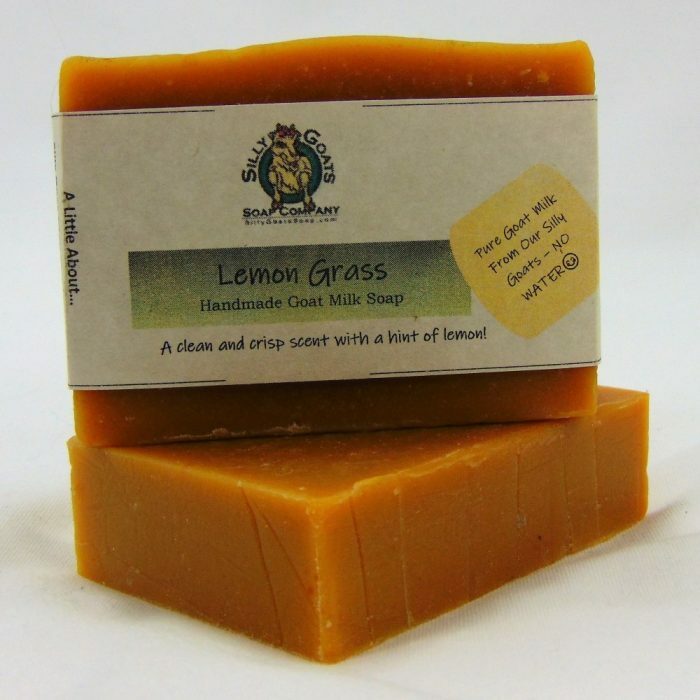 Lemongrass is awesome because it has antimicrobial, antibacterial, and anti-fungal properties and just like lemons, it’s a natural astringent with some serious antiseptic properties. 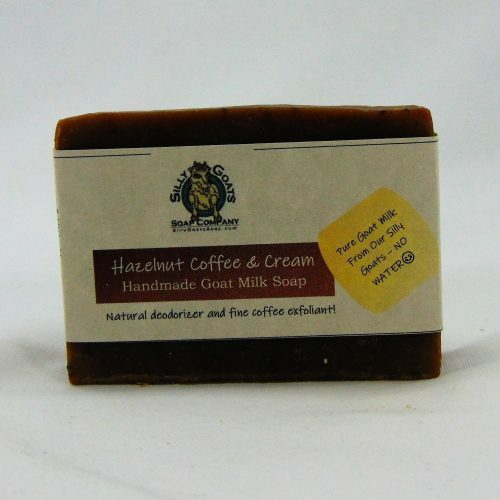 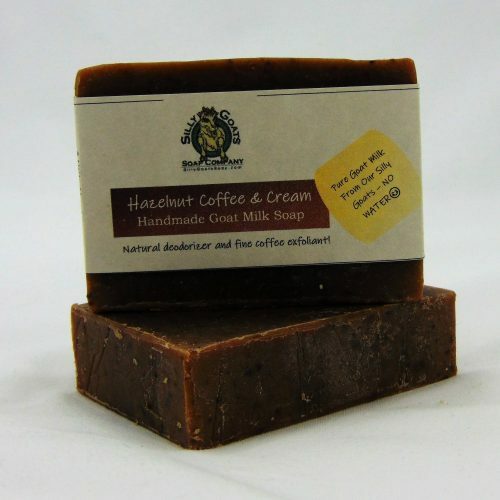 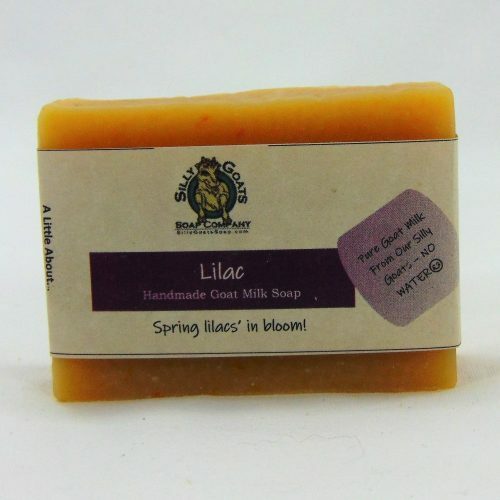 So it great for killing germs, keep this goat milk soap bar next to your sink in the bathroom and kitchen. 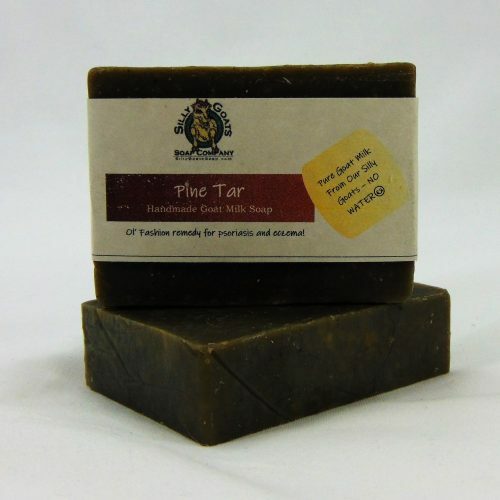 Works great for oily, acne prone skin. 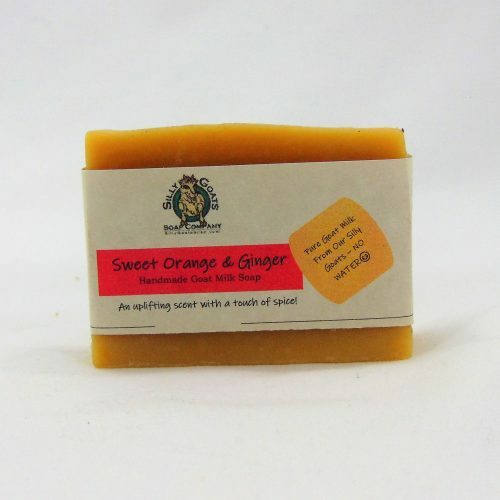 And the light crisp, citrus smell makes it a favorite for everyday use in the shower. As if our lemongrass goat milk soap didn’t do enough already. 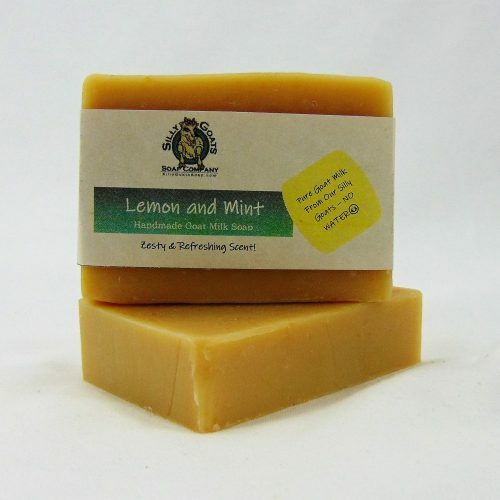 It is also very good natural repellent for mosquitoes, ticks, & biting flies. 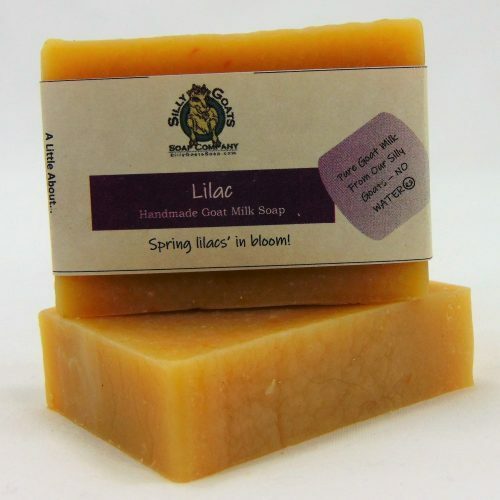 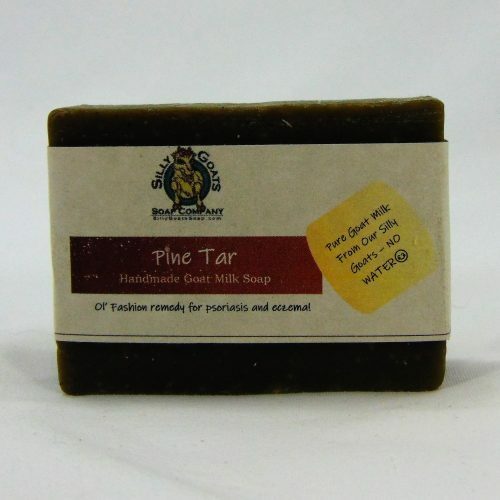 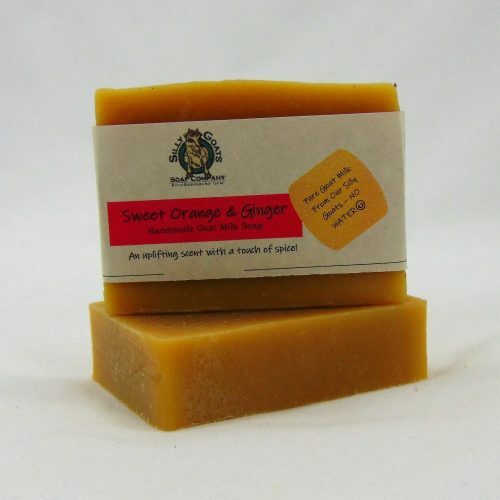 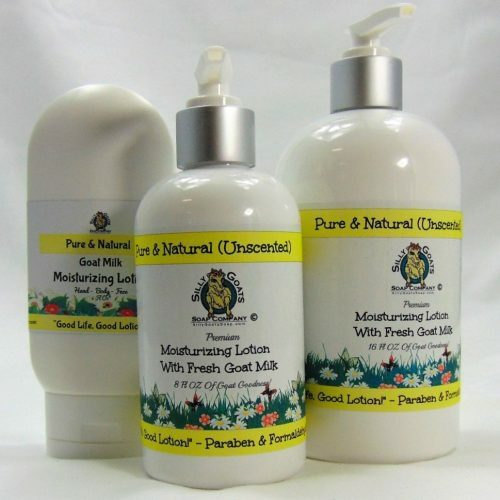 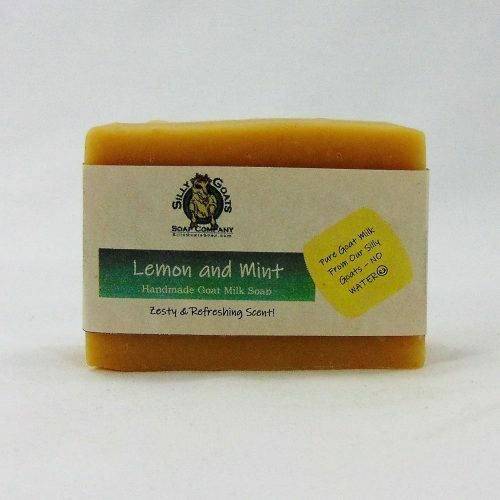 Ingredients: Saponified olive , coconut and palm oil; pure goat milk, lemongrass essential oil.